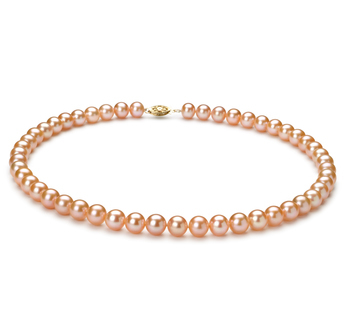 It is a beauty all in its own. 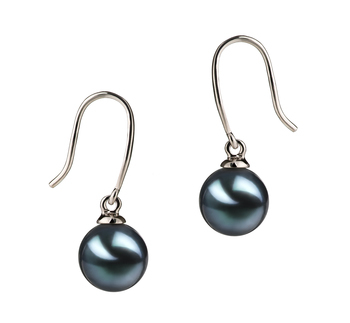 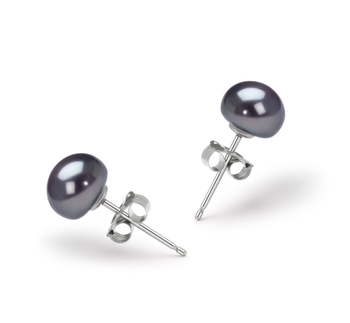 The medium 7-8mm sized Black Pearls are delicately strung on the .925 Sterling Silver Fishhook styled earrings. 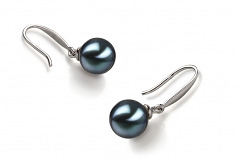 The style allows them to hang freely and flow naturally without any restrictions. 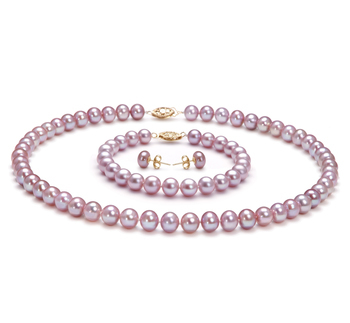 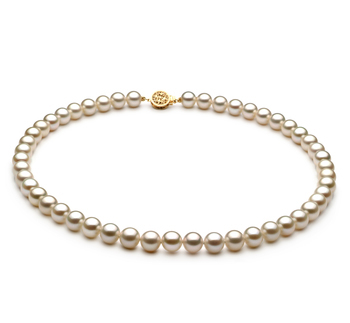 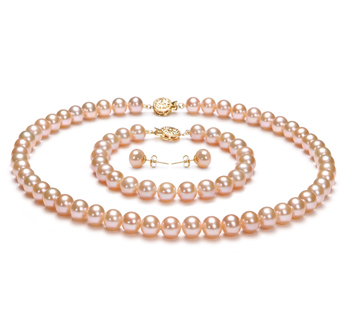 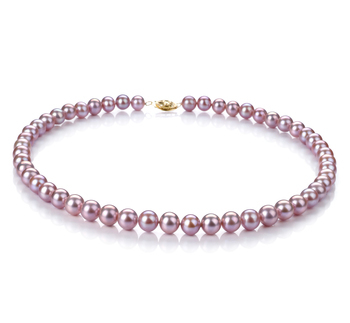 The overall shape of the pearls is near perfect in every sense with a mirror like lustre equally matching the shape.